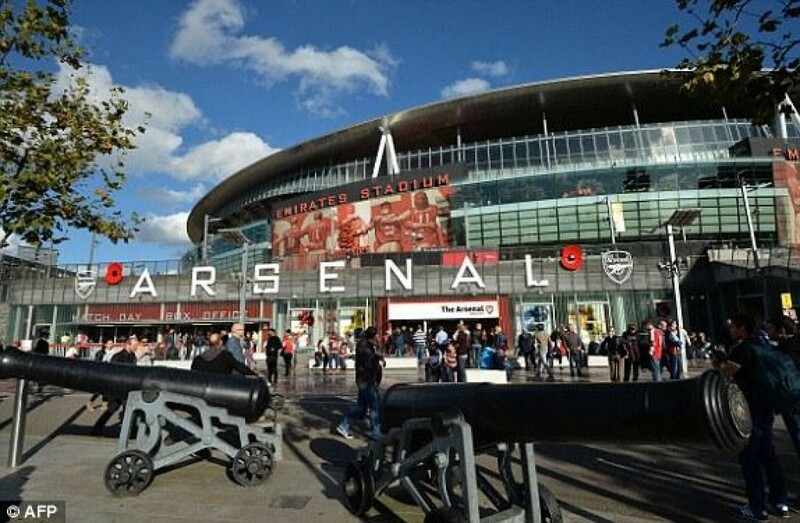 Arsenal and Tottenham clash at the Emirates stadium on Sunday in one of the biggest football rivalries in the Premier League. The North London derby is set to take place at Emirates this Sunday with both teams in good shape for the clash. The Gunners are currently second in the Premier League table and have same points with league leaders Manchester City. Tottenham on the other hand are currently 6th in the league and have picked up form recently following a slow start to the 2015-16 Premier League campaign. Arsenal would be eyeing maximum points at home in order to stay at the top of the table and not winning against Spurs is something that Arsenal players are not fond of. And to make things better for the Gunners, Laurent Koscielny is expected to be fit for the clash after recovering from a hip injury. However, right back Hector Bellerin is still out with a groin injury and Mathieu Debuchy will again step in the right back. Arsenal are struggling with an injury nightmare at Emirates with Theo Walcott, Alex Oxlade-Chamberlain, Aaron Ramsey, Danny Welbeck and Jack Wilshere, all remain on the sidelines with injuries. For Tottenham, Danny Rose is expected to return for the game despite getting injured in the game against Aston Villa. Son Heung-min made a substitute appearance in Spurs’ Europa League game against Anderlecht this past Thursday and will be available for selection against Arsenal. Harry Kane will once again lead the line for Tottenham after rediscovering his shooting boots.